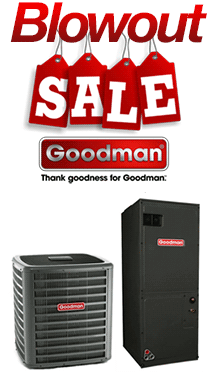 If the outdoor section of your air conditioner has failed and you want to keep the existing indoor unit, these replacement units are just what you need. Choose from 1.5 - 5.0 tons to replace your existing outdoor unit. These units all use R-410a so make sure it is compatible with your existing indoor section.